Despite the wind, rain and mud that seems to be ever-present at the Dorm Run, the annual event went off without a hitch. The Portlanders were first up, and after their warm-up, the students lined up and the race began. The mud and puddles provided some challenging obstacles, but the Year 7 and 8’s were determined to finish. In first place was Year 8 student, Amelia Chrispin - with a time of 17:48.8. Battling it out for second place was Zain Davenport and Alex Bett, but it was Alex who came in second, with Zain coming in third place. 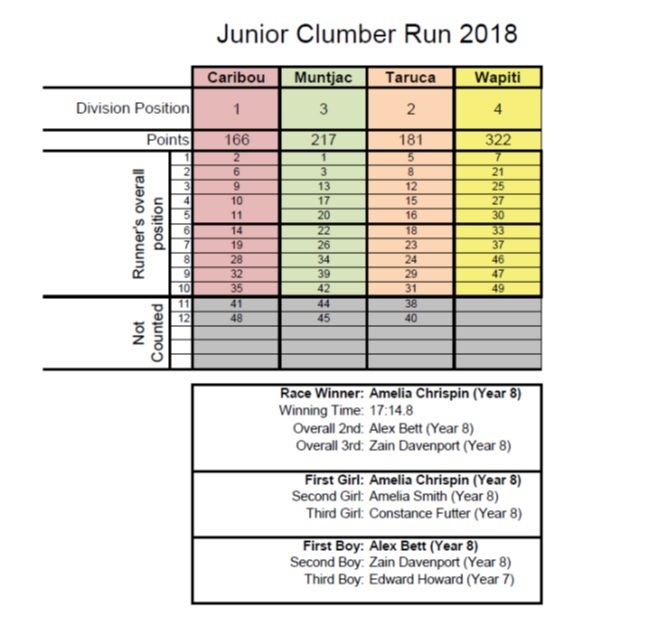 Next up was the girls’ race, and it was Year 13 student Ceri Thorman who came in first place with an impressive time of 19:25.5. Ceri was followed by fellow Gibbs' girls Talia Parish (Yr 9) and Chloe Sanders (Yr 12) – who all did their House proud. The event ended with the boys’ race, and after some questionable warm-up methods and a rendition of ‘Sweet Caroline’ from Shirley House, the race began. We were also pleased to be joined by Old Worksopian and former Head Boy, Ollie Dane - who started the boys' race. 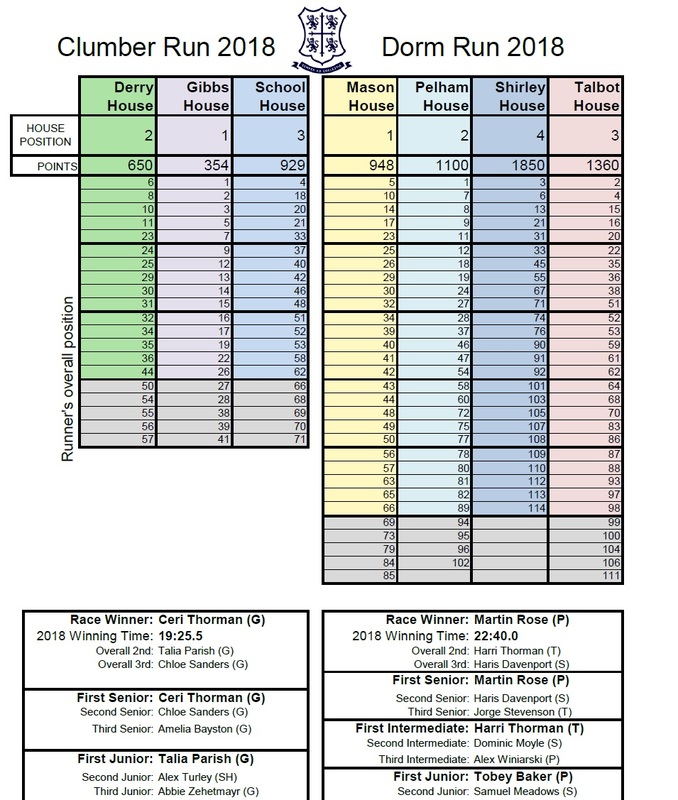 Pelham House student, Martin Rose came in first place with a time of 22:40.0, Year 10 pupil Harri Thorman came in second place and Haris Davenport came in third.